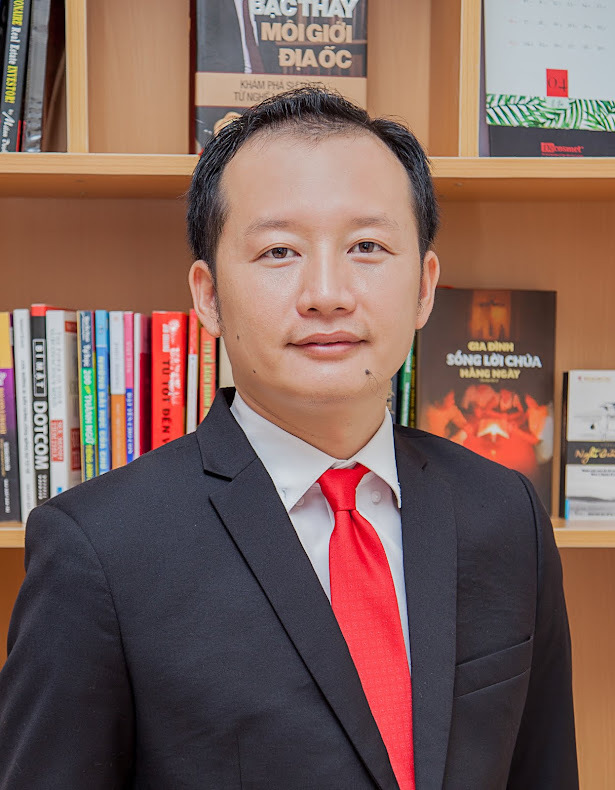 I would like to show you some nice villas for rent in vung tau city which is suitable for foreigner, expats, single or couple or team...it has nice garden, swimming pool, 3-4 bedrooms, modern and nice furniture & equipment, good location, close to the beach or has sea view. 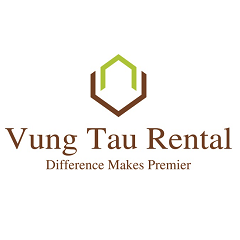 I would like to propose some great options of villa for rent in vung tau city for your reference. - Other bedrooms are fully furnished, cozy and nice. - This villa has modern design and impressive furnish. 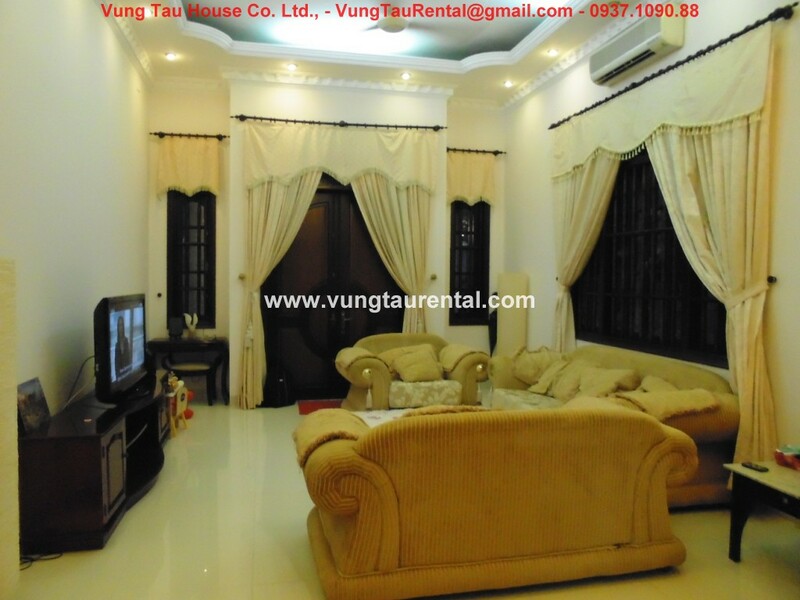 - At the ground of villa, there’s a spacious living room with a white sofa and many souvenirs and pictures. A mini bar is next to the stair. - The villa has an opening area from kitchen and dining room, you have free vision from the dinning table to the swimming pool. - There are 3 bedrooms in this villa. 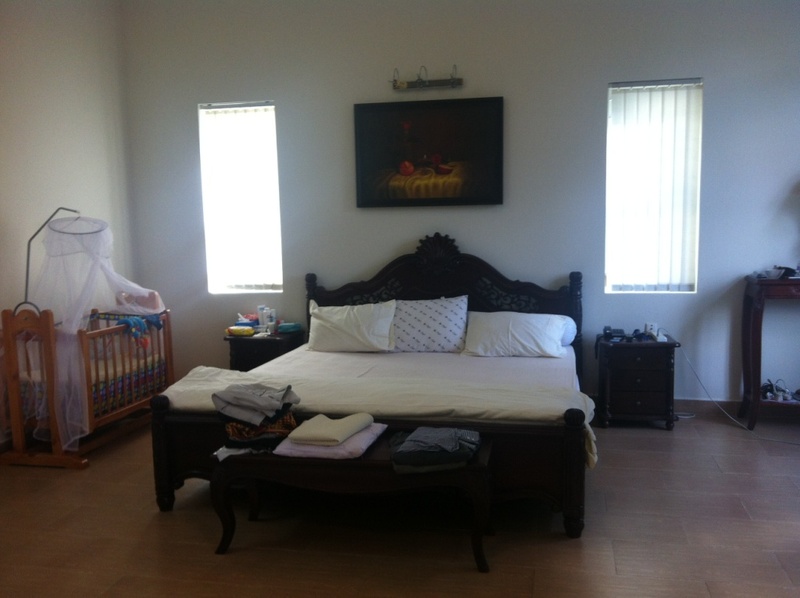 The master bedroom is quite large and facility. The second and third bedroom are small, however they are not only cozy but also harmony. - An entertainment space of the villa is equipped a billard table and some tools. Beside that, you can hold a BBQ at weekend at the terrace with nice view. - This villa is at the city center but very quiet and peaceful. Take 5 minutes to the greyhouse racing and also the front beach of Vungtau.